We are located on 64 acres of forest and agricultural land that provides us the opportunity for many outdoor activities. There is a stock pond for member fishing and plenty of room for picnics. 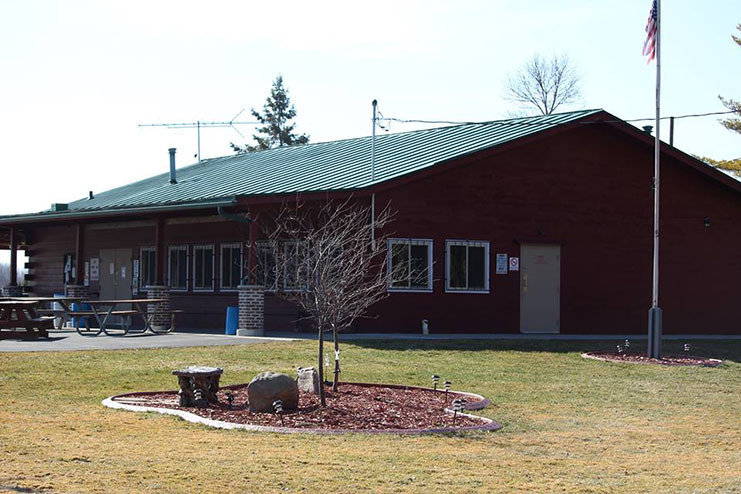 The fully equipped clubhouse is available for rentals and is open during our functions for your use. 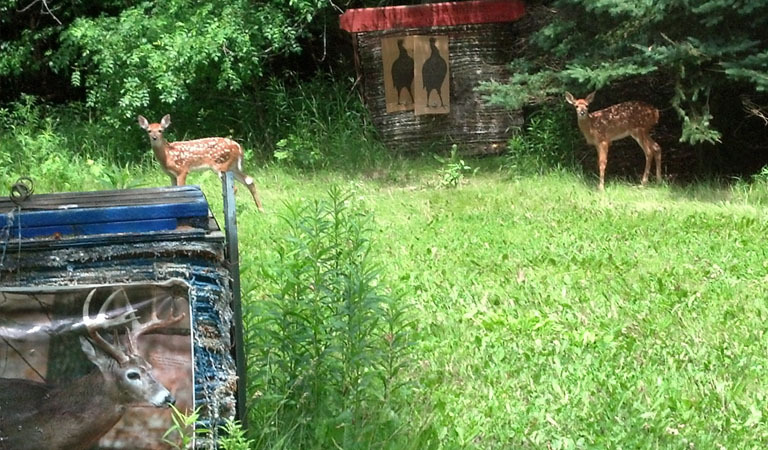 Get some practice for hunting season or just shoot for fun. 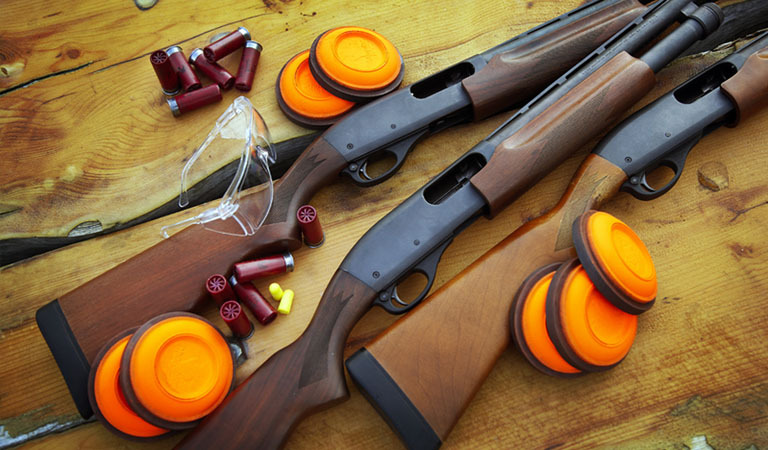 We promote safe gun handling and "shoot" for an accident-free season. Archery trails are open year round. 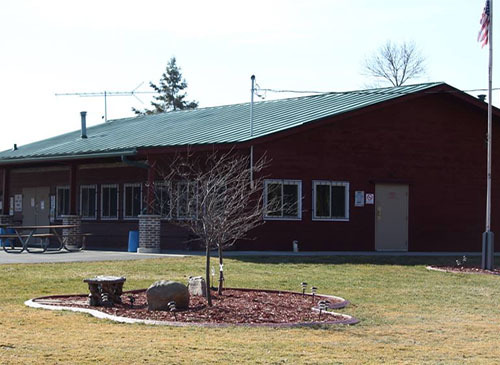 Call to reserve a shooting time or participate in one of our Archery events. 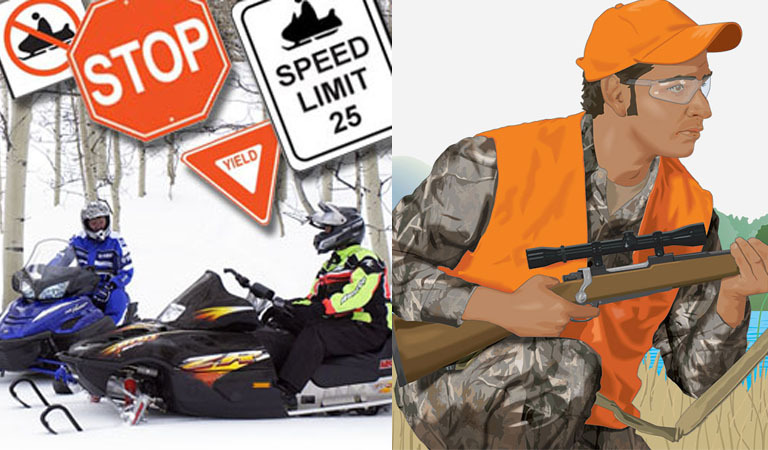 Hunter safety, Bow Hunter safety, Boating Safety, ATV Safety, and Snowmobile Safety.